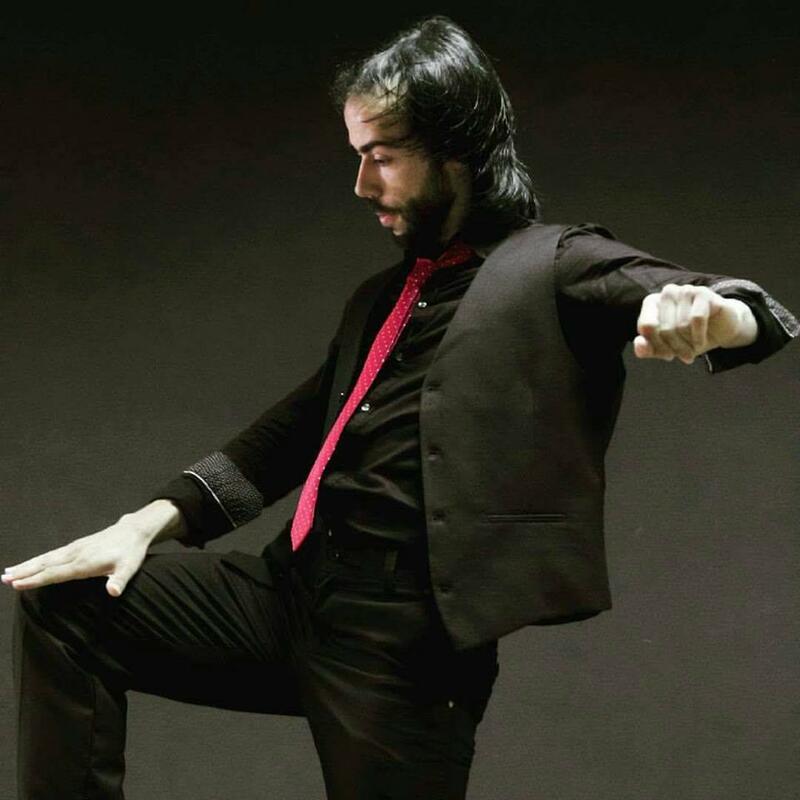 Like every Thursday, Almedina invites us to enjoy a flamenco night, this time with Mario de los Santos. Do not let them to tell you !! !